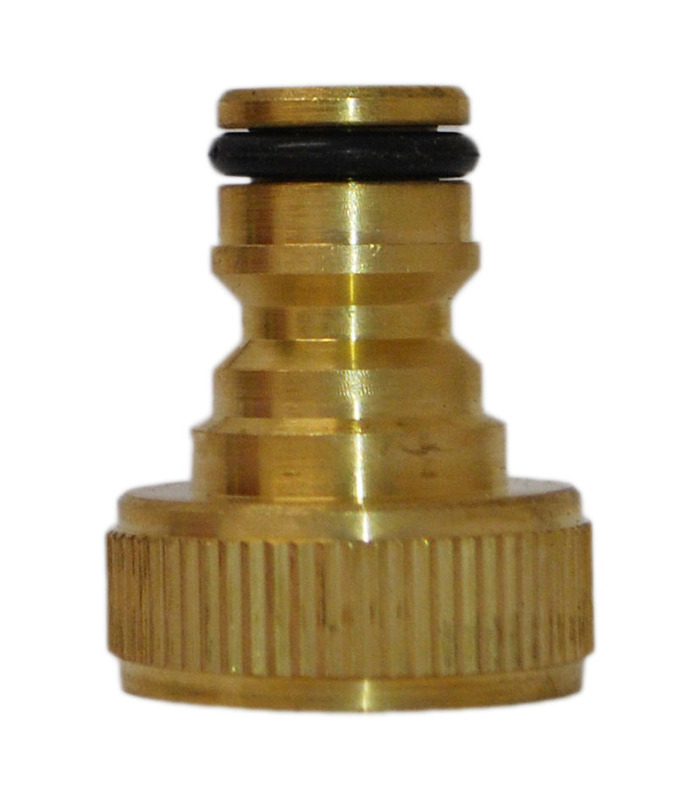 A brass 'hoselock' type male connector with a 3/4" female thread. Suitable for connecting components such as pumps and hosereels in your water fed pole system. A robust and lightweight aluminium hoselock type male hose connector with a 6mm-8mm hose tail.